Our family loves to travel. Whether it's a weekend trip running local errands or a 2,000 mile drive across five states, we always find time to stop and take in the scenery. From beaches to mountains, countryside and cities, we always have our camera in tow, ready to capture scenes that excite us and take our breath away. 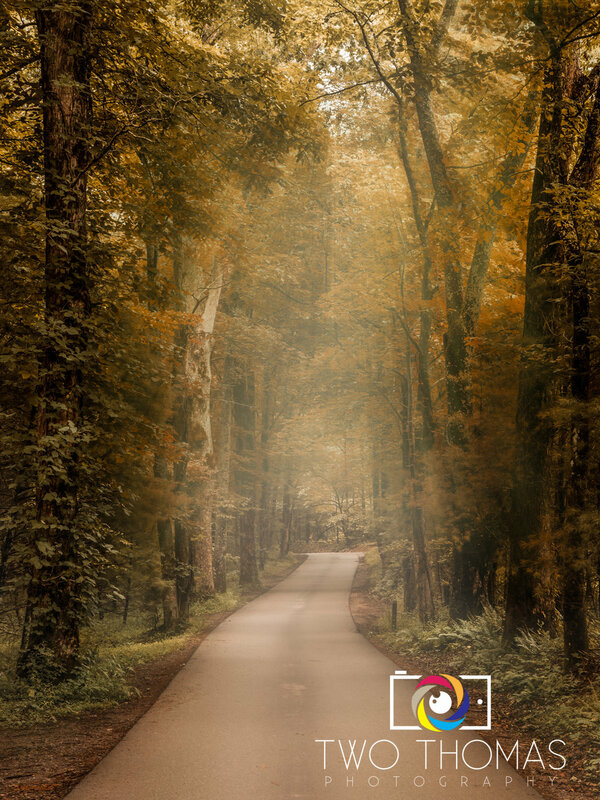 Early autumn sunrise at Cloudland Canyon State Park in Rising Fawn, GA. The best view of Chatanooga is at Point Park on Lookout Mountain. An artistic Conposite from a few of our travel photos. 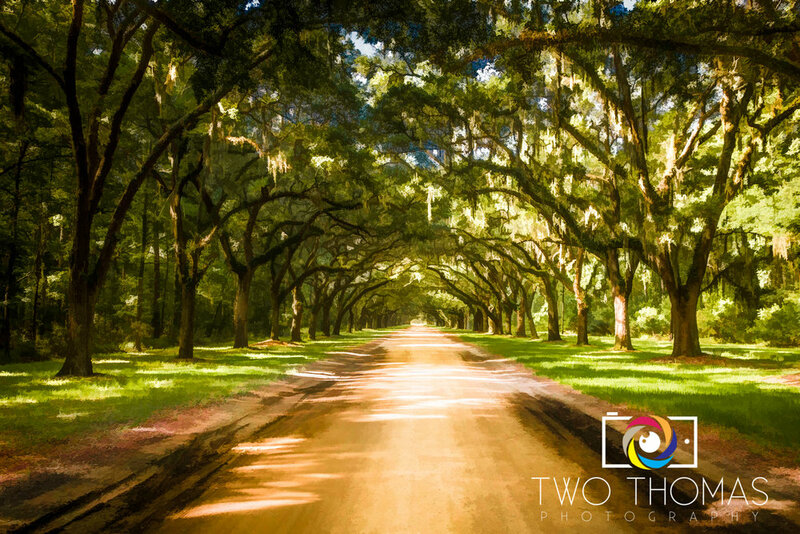 The tree-lined entrance into the Wormsloe Historic Site in Savannah is simply breathtaking! 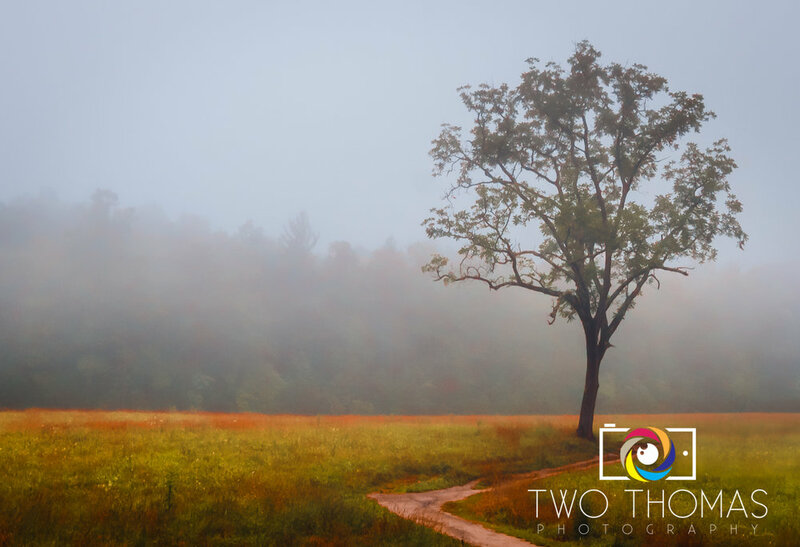 Cades Cove in the Great Smoky Mountain National Park was foggy and overcast on the day we visited, but actually allowed for some interesting dramatic images.